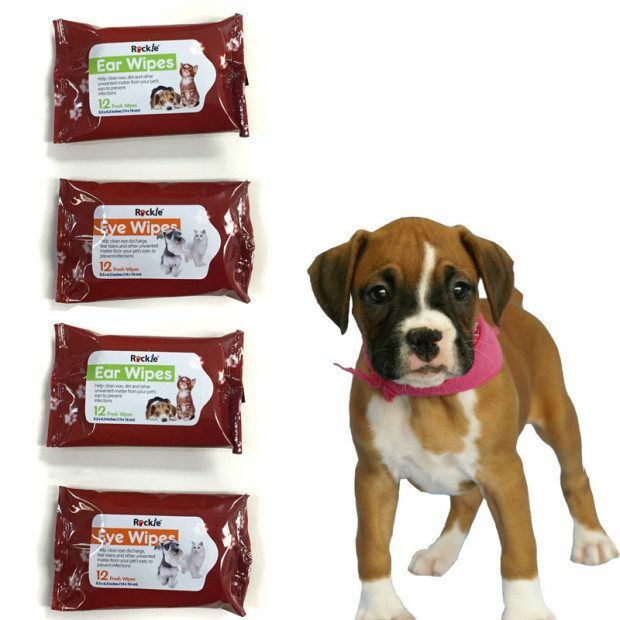 Pet Ear And Eye Wipes - $6/48 Wipes Or $10/96! Ships FREE! You are here: Home / Great Deals / Pet Ear And Eye Wipes – $6/48 Wipes Or $10/96! Ships FREE! Pet Ear And Eye Wipes – $6/48 Wipes Or $10/96! Ships FREE! Help keep your pet in tip-top shape! Order Pet Ear And Eye Wipes – $6/48 Wipes Or $10/96! Ships FREE! These ear and eye wipes are specially formulated to remove matter that accumulates around pet’s ears and eyes. These convenient and easy to use wipes are a resealable pack that keeps them fresh and moist! Click here to check out more Great Deals!